I read this article and found it very interesting, thought it might be something for you. The article is called Book Review: Monterey Bay and is located at https://www.totallydublin.ie/more/print/monterey-bay/. 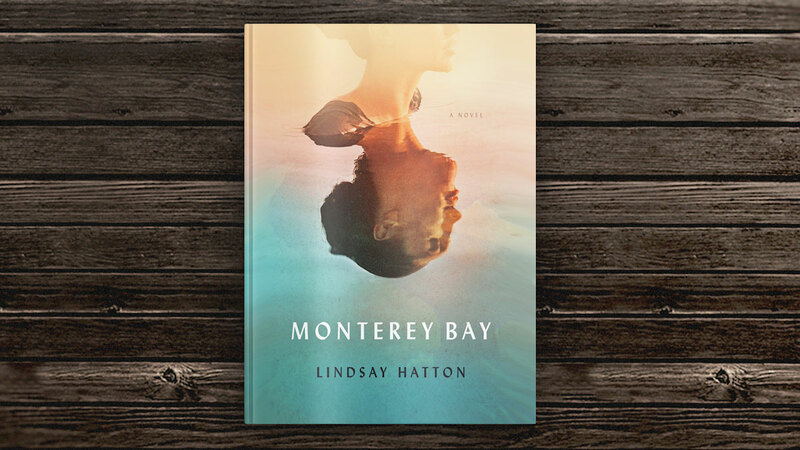 Monterey Bay, Lindsay Hattan’s accomplished debut novel, defies easy categorisation. It’s an ambitious work of historical fiction, blending real-life characters (notably John Steinbeck and Ed Ricketts, the marine biologist who inspired him) with fictional ones. It can be read as “writing back” to Steinbeck’s Cannery Row, that endearing volume of vignettes about the colourful bay replete with canning factories, immigrant workers, prostitutes and vagrants. It is also an unusually perceptive portrait of a disturbed, gifted adolescent, sensitively drawn out and developed into a distinct portrait of the hardened septuagenarian battle-axe she becomes. The action swings back and forth between 1940 and 1998. We first encounter Margot Fiske aged 15 as she tramps through the tide pools after Ricketts collecting specimens. The precocious daughter of an emotionally abusive entrepreneur, she has had an unconventional education, managing her father’s businesses in Indonesia, Bolivia and the Philippines, and she is a talented self-taught artist. She works for the charismatic Ricketts as his laboratory sketch artist and, infatuated with him, becomes his lover. We encounter her again aged 73, roaming the aquarium she has founded in a deserted canning factory, wallowing in memories but resolutely refusing to drown in them. She is a difficult and compelling protagonist: scheming and vulnerable, intelligent and emotionally damaged. We first come to Monterey Bay through a dream of Margot’s, over half a century after the events described, long after that world has vanished. This is fitting, for the prevailing atmosphere is dreamlike, diaphanous, emotionally distant, dark. But if the atmosphere is vague and amorphous, the book’s imagery is anything but. The book’s most notable feature may be its vivid evocation of place and attention to detail. It is evident that the author is intimately familiar with the bay, and with its wide variety of human and marine life, brought into a sharp focus that contrasts impressively with the surreal, dissociated mood that pervades the narrative. It’s something like The Virgin Suicides crossed with a beautifully illustrated encyclopaedia of marine biology, and the result is extraordinary.